These cars are like no other, get a realistic feeling of racing a car in City, Asphalt roads, offroad track, bridges and dusty and sandy terrain, race in nitro mode with awesome shiny cars and luxurious interior, driving has never been the same! Drive Car Drive fast Drive far but most of us sick of endless skyline racing games with third person perspective so you try this new super car driving mania and parking game as well as car stunt game. 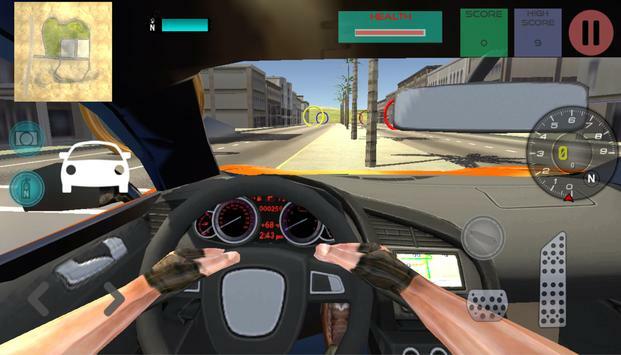 Most of the car racing and driving games require precision driving skills. This one is no exception overall! You have to drive fast but smooth as well to avoid traffic cars on road, road barriers and other obstacles on the road.Supercar as well as sports car needs skill driving as well. 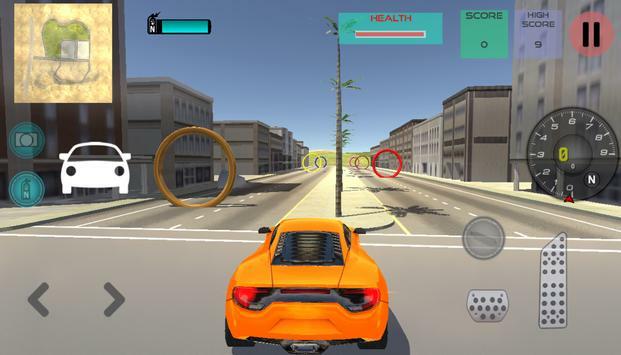 Drive a car and many cars are placed on different location Driver take out from the luxury car and drive a different sports cars so you can enjoy different car driving all over the game.Steer your car on device to drag your car wherever you want.You have to pass all differnt spots. You can also try the stunt driving in this car driving. You can drive and enjoy stunts on ramps but some ramps are straight and curved, some easy, some hard some up and down the ramps. In this car driving game every car driving enthusiast will find something challenging. The 3D environment looks very realistic than in other simulation car racing games .You drive your luxury car in cockpit view through the endless traffic and realistic environment. This is one of the best 3D driving simulator game that will develop your driving skill because city as well as large free area for driving freely into your luxury sports car and become the best Car driver and highway tour can also be taken in it. Do you have a need for speed of real car drive sim 3d ? 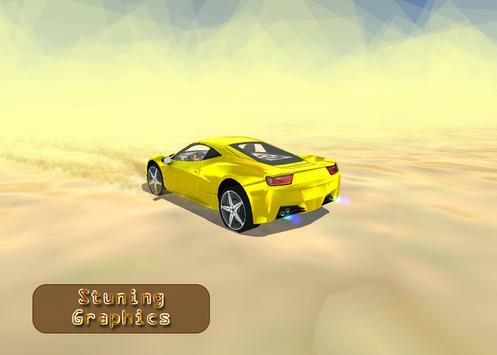 Download Driving in Car Simulator, the newest endless racer for Android. Brace yourself to fun with the newest , unique , free Driving in Car Simulator game of 2016. Please review Driving In Car Game and submit your comments below. We will collect all comments in an effort to determine whether the Driving In Car app is reliable, perform as expected and deliver the promised features and functionalities.